Walter Dundervill is a choreographer, dancer, and visual artist based in New York City. He creates performance environments fusing dance, visual art, costume, and sound design. His work has been presented at Dance Theater Workshop, New York Live Arts, MoMA PS1, The New Museum, Danspace Project, Participant Inc., JACK, and at the Solo in Azione Festival in Milan, Italy. Dundervill is a recipient of the 2016 Foundation for the Contemporary Arts Grants to Artists award and is a 2016 NYFA finalist. He has received Bessie Awards for the visual design of his work Aesthetic Destiny1: Candy Mountain, for the costume design of Luciana Achugar’s Puro Deseo, and as a dancer in RoseAnne Spradlin’s under/world. 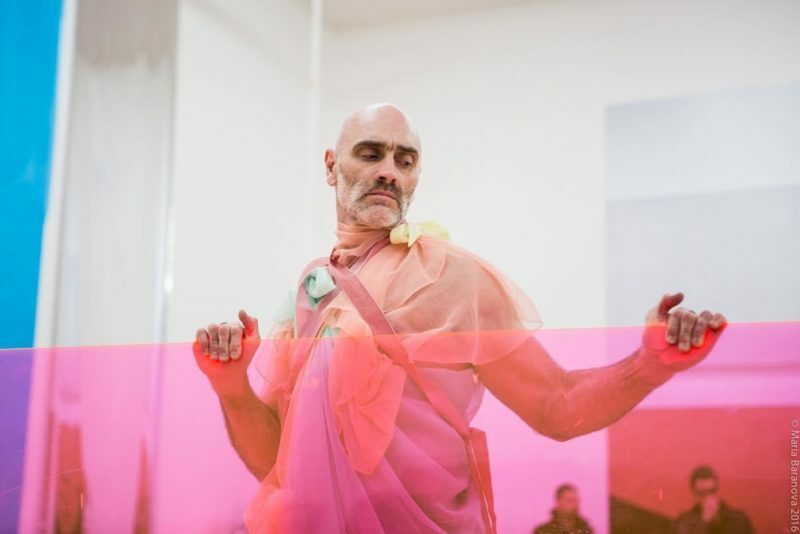 Dundervill has performed for various artists including DD Dorvillier/Future Human Dance Corps, Keely Garfield, RoseAnne Spradlin, BruceNauman, Lovett/Codagnone, Luther Price, and David Wojnarowicz. He has designed costumes and sets for Luciana Achugar, Ivy Baldwin, Jennifer Miller, Tere O’Connor, and RoseAnne Spradlin. Dundervill is a member of the Artist Advisory Council at Movement Research. He has been an artist in residence at Movement Research, the New Museum, and New York Live Arts.